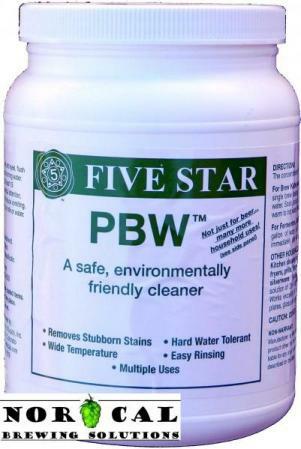 Environmentally friendly, non-caustic cleaner. Uses active oxygen to safely and effectively clean stainless steel, aluminum, plastic, and glass. 4-Pound can.